Open Excavation Safety Requirements Apr 09, 2014 If there is a danger of a worker or equipment falling into an excavation, an employer must ensure that workers are made aware of the excavation. Safety ..
Construction barricade is perfect for oilfield and private property construction projects / work zones. 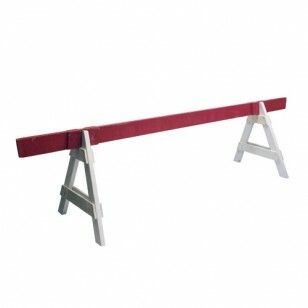 Barricade ships flat and includes 2 pre-built legs. No bolts of assembly required, A-frame legs slide together to form free standing barricade. Rental: If there is a danger of a worker or equipment contacting powerlines, an .. Rental: This traffic sign is available for rental or purchase and ships within 2.. 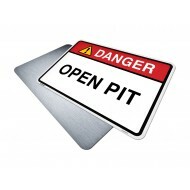 Danger Open Pit sign, an indicator that an Open Pit is in the immediate area - it may or may not ..